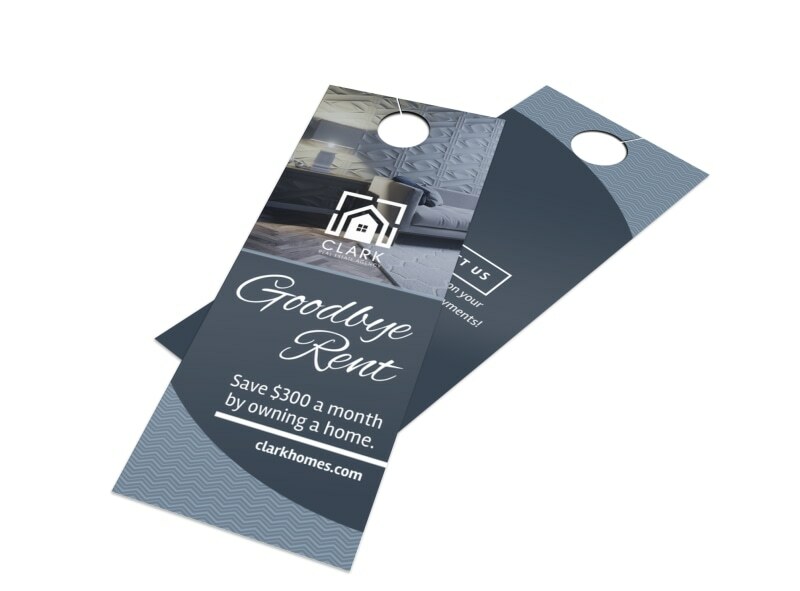 Customize our Goodbye Rent Door Hanger Template and more! 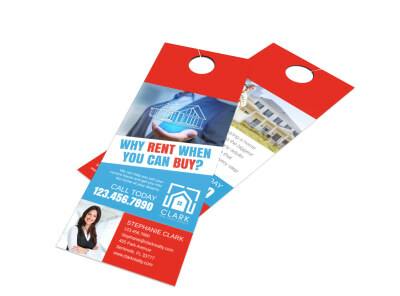 Remind prospective home buyers that owning their own home means not paying rent with this easy to create door hanger to promote your real estate business. 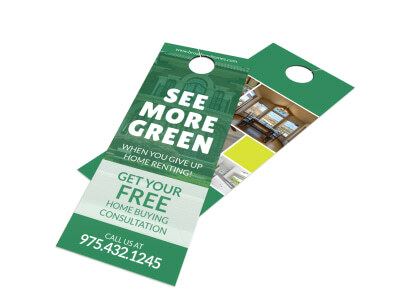 Get your message out there and encourage those on the fence that now is the time to buy with this handy door hanger that you add your own customizations to using our online editor. The process is fast and simple, so get started now.